This is the official release in a real box set, not a bunch of disc in a cardboard box! 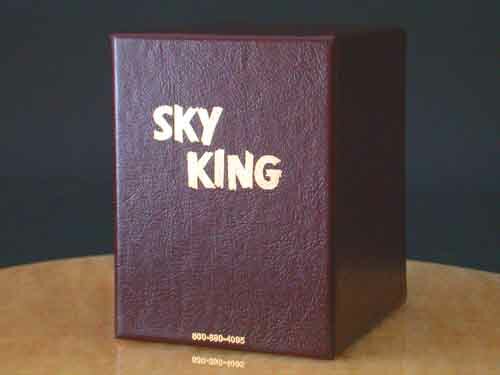 Most young people don't know what a real box set is. 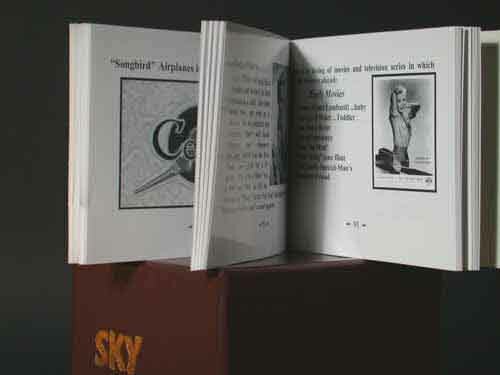 Well, this is the REAL THING, a real old fashioned "Box Set" plus a "Bound Book", 132 pages of informative entertainment with pictures. 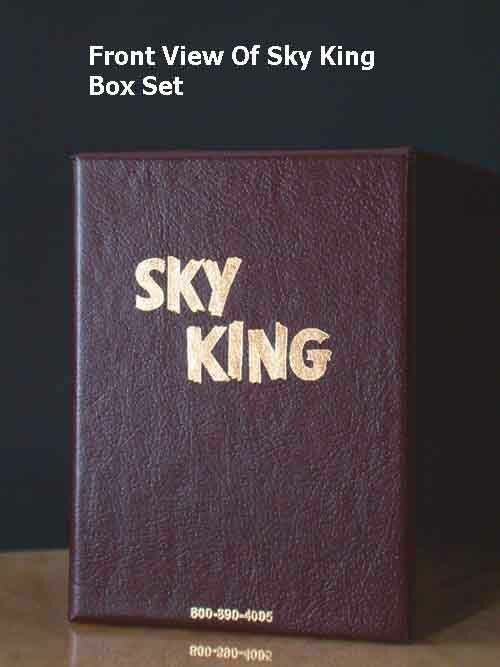 This is the ultimate Sky King Collection from "Flying Crown Enterprises"! Just released with all of the eight previously missing episodes. 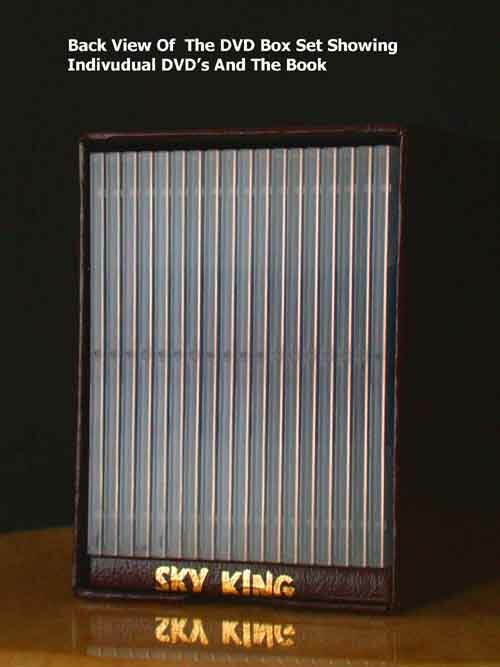 This is the Complete Series on High Quality DVD's. Insured UPS is in the U.S. and Canada. International shipping on request. Call 1-800-321-8618 if you want to pay by credit card. All other normal payment options are accepted including Paypal.